Flying Transatlantic with a Budget Airline – Would You? There is a new kid on the block in the world of budget airlines, and if you fancy travelling to Florida, Los Angeles or New York this autumn, Norwegian Air will fly you there for as little as £179.00 per person each way! Having experienced a long-haul flight with a budget airline in the past, I’m not sure I will be rushing to book my transatlantic ticket any time soon, but when you consider that a ‘regular’ one-way economy flight ticket from London to Fort Lauderdale will set you back around £450 per person, it does seem like we are getting a bargain! I once travelled with AirAsia, Malaysia’s budget airline, on a return ticket from Kuala Lumpur to London, and while my ticket was relatively cheap at around £480 return, the service was cheap too! The seats were small, no beverages were included (not even water! ), no meals or snacks were included (on a 14-hour flight! ); you had to purchase headphones if you wanted to use the in-flight entertainment system, and you even had a buy a blanket and pillow! 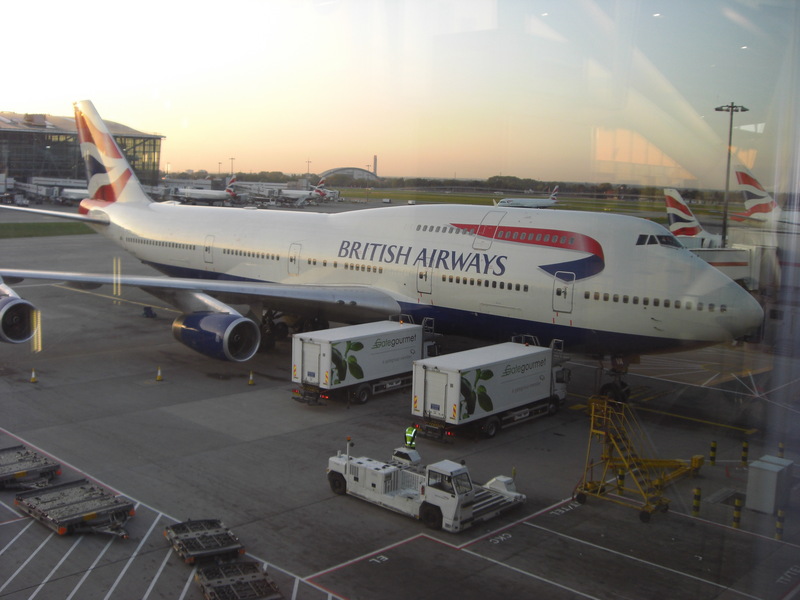 As frequent long-haul flyers, we are used to spending 10 – 12 hours in the air when we fly down to Cape Town or Buenos Aires, but I will never subject myself to a 14-hour flight on a budget airline again – believe me, the extra £150 for a British Airways ticket is well worth the money! So is Norwegian Air any different? Well, for your £179.00 flight ticket, you can expect a “787 Dreamliner experience with a 31” leather seat, a personal entertainment system and touchscreen snack ordering”. For a further £35.00 per person, you can enjoy “a nice & tasty menu of breakfast and dinner, seat reservation, and one piece of baggage”. When you add the return flight of £210.30 and the £70 for your ‘added extras’, a return ticket from London to Fort Lauderdale with Norwegian Air in December 2014 comes in at £459.30, while a ‘regular’ ticket with US Airways comes in at £478.51. As a regular user of Ryanair, I am all for budget airlines, but I would need to save a lot more than £19.21 if I were to travel transatlantic with a low-cost carrier – what about you? I flew Norwegian Air from Munich to Malaga in April and the flight was great. But I wouldn’t want to go much farther than that. The seats were small and like you said, no food or entertainment. However, the flight did have free wifi (and a strong signal). Another issue was that they changed our flight at least four different times (maybe more) which did cause a few problems with rental cars, but in the end worked out. So yeah, totally worth it for under five hours, but the discount (as you’ve shown) for long-haul doesn’t really pan out.